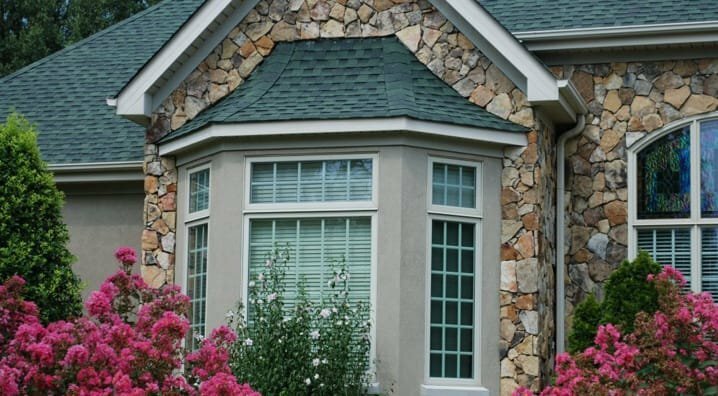 Taylors Windows is your source for custom windows and luxury sunrooms in the Charleston area. We provide vinyl windows and doors for replacement jobs, custom enclosures, and coastal homes. Taylors Windows offers windows you can trust with a look that can fit every home. 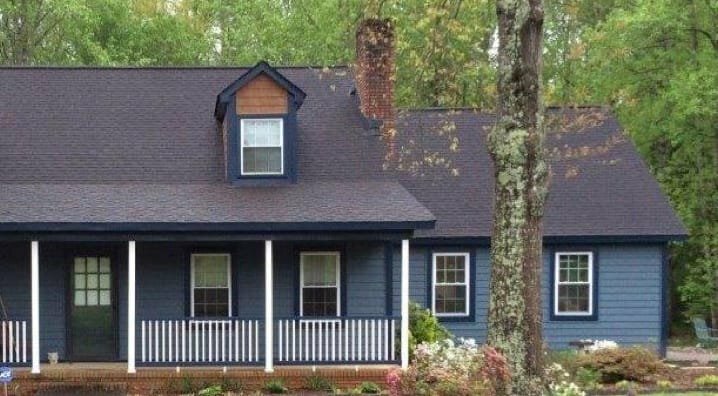 Whether you need vinyl windows for a new home or replacement windows make your home more energy efficient, our Charleston team will find the perfect custom solution. Taylors Windows can provide new entry doors, patio doors, and storm doors that make your home more welcoming and allow you to enjoy the view. Taylors Windows designs premium sunrooms and patio enclosures that are perfect for Charleston living. 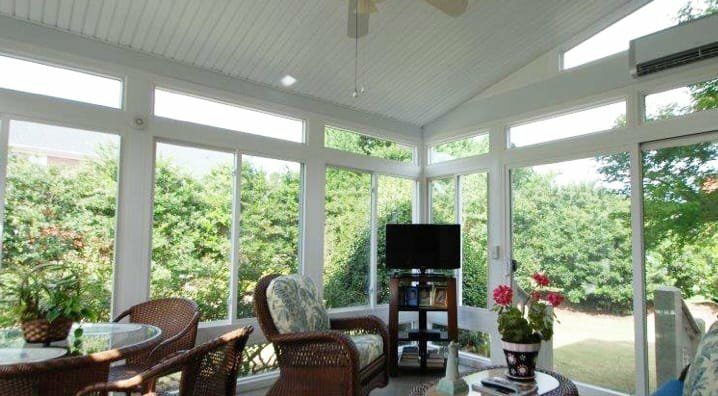 We can bring your dream to life by building the custom sunroom or enclosure that’s perfect for you, your family, and your home. They were much more affordable than the competitors we got quotes from. Great customer service, beautiful windows and the installers were wonderful as well. We'd highly recommend getting your new windows with Taylors Window and Screen! Did a great job advising me on the different options and were very responsive and quick to schedule the install. Everything went smooth and they were able to adapt to some surprises we found out about the house during the install. From the first quote we got years ago, to now, Jeff and his team have gone above and beyond our expectations to make sure we were happy with our windows. The price fit our budget, the quality of the windows are wonderful and Justin and his installation team killed it with their skill and dedication to their work! We absolutely love Taylor windows and would recommend them to ANYONE looking to replace theirs. Called for a quote and they send Jeff Brown out to measure and quote on our windows. He may have been the most honest straightforward sales rep that I've dealt with in a long time. Told me where their strengths were and even where the were not as strong. Listened to my concerns and didn't try to pressure me into what ever hea sold but encouraged me to get exactly what we wanted. I liked that he had a construction background because he could talk shop about the best way to coordinate windows with the rest of the build project. He offered helpful referrals for other local contractors that he trusted that had good prices. Did the quote on the spot and the pricing was very competitive. A very pleasant experience indeed. I typically dread meeting with any contractors or sales reps, but highly recommend these guys! Being a single older woman I was really worried about shopping for windows but I found the company for me. My salesman from Taylors Window was not like other pushy salesman that came before him. He spent alot of time explaining everything about what to expect. When the installers came they were just as good as I was told they would be.